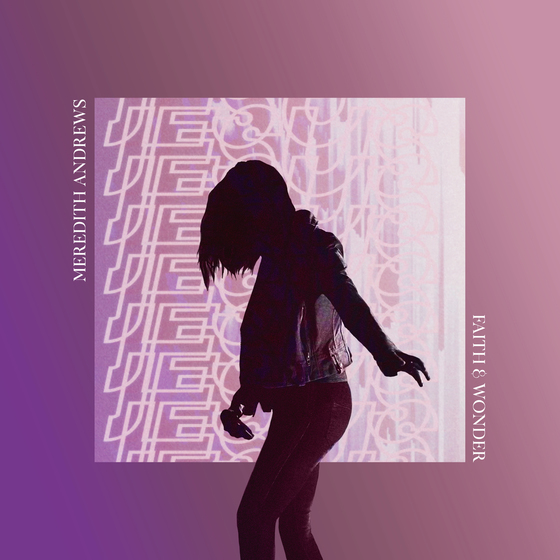 In anticipation of her live EP, Faith And Wonder (Live), releasing next month on March 8th, Meredith Andrews has released another new song "Open Over Us (Live)." Check out the live music video below. On her first live EP, Andrews invites the world to experience a very special night of congregational worship that took place in downtown Nashville at her home church The Belonging Co. on September 26, 2018 for her upcoming live recording. "This song is about the character of God (what He's like) and the position that we have in Him as His beloved," shares Meredith Andrews about today's song. "It is a song of surrender. There is a supernatural exchange that happens when we give God access to every aspect of our lives... He gives us access to everything that He is and has." Over the last few months, Andrews has released new singles digitally leading up to the six-song EP. The previously recorded songs from the live project have been widely received with featured placements on many of the top Spotify playlists including Top Christian and Worship Now with nearly two million followers. Click to watch the previously released songs' live recordings: "A Million Saints" and "Faith and Wonder (feat. Cody Ray Lee & Abbie Simmons of UPPERROOM)" .